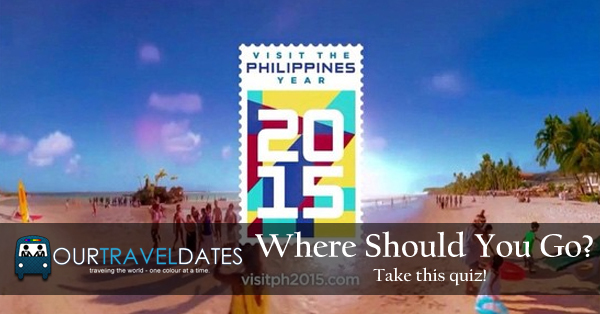 Home Personal What’s Your #VisitPH2015 Destination? Take The Quiz! Where do you want to go today? Time to find out where in the Philippines you’ll be booking your next trip. Heya! 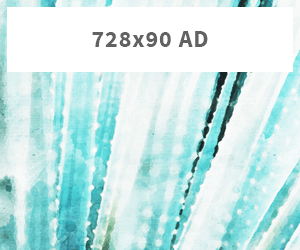 Obviously the coders got bored on writing day after day. So we’ve decided to make our own quiz as we support the Department of Tourism’s latest campaign, Visit The Philippines 2015! Basically, this quiz will help you figure out where you should go on your next vacation if you’re planning a trip around our very own. Enjoy! We would like to thank The Pinay Solo Backpacker’s original article: 15 Philippine Destinations to Visit This 2015. We have based most of the destination results of this quiz from there. Check out the schedule of the spectacular display of lights and sounds at the Ayala Triangle Gardens!